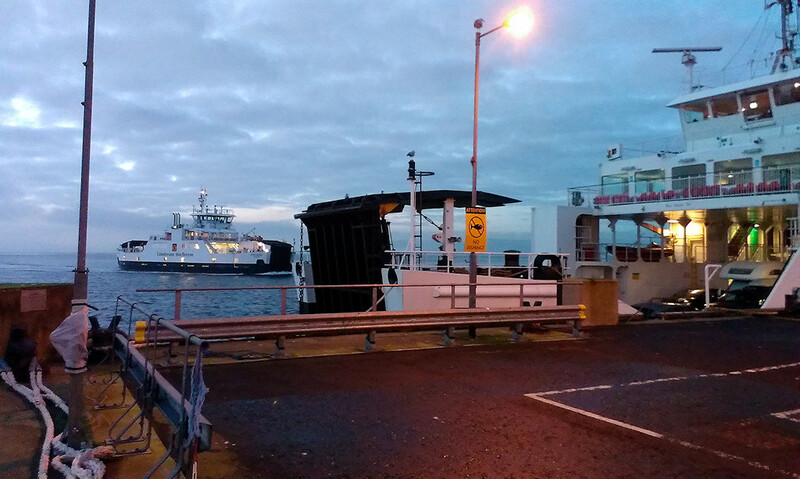 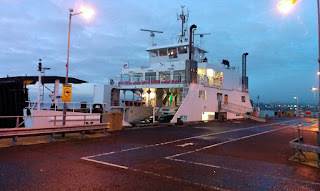 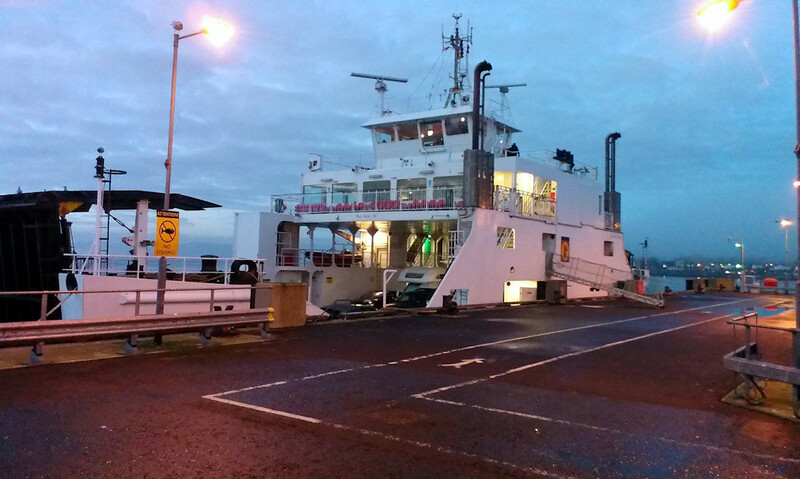 Harris-North Uist ferry Loch Portain at Largs enroute to the Garvel 11 January 2018. 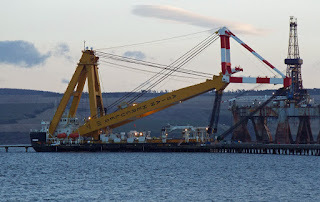 'Heavy lift vessel' Asian Hercules III at Saltburn Pier 09 January 2018. 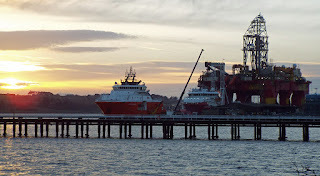 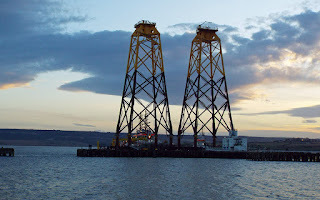 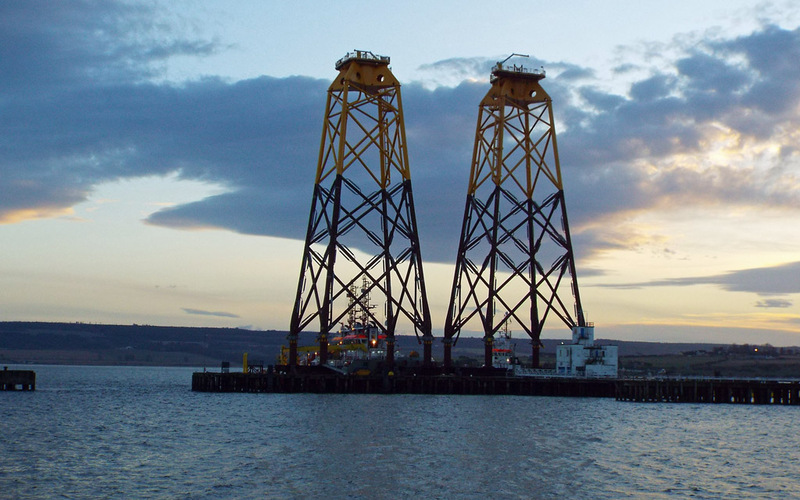 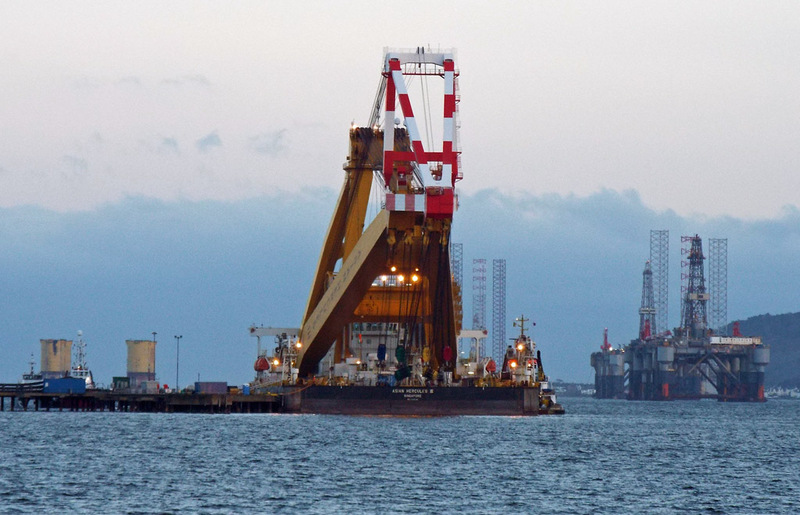 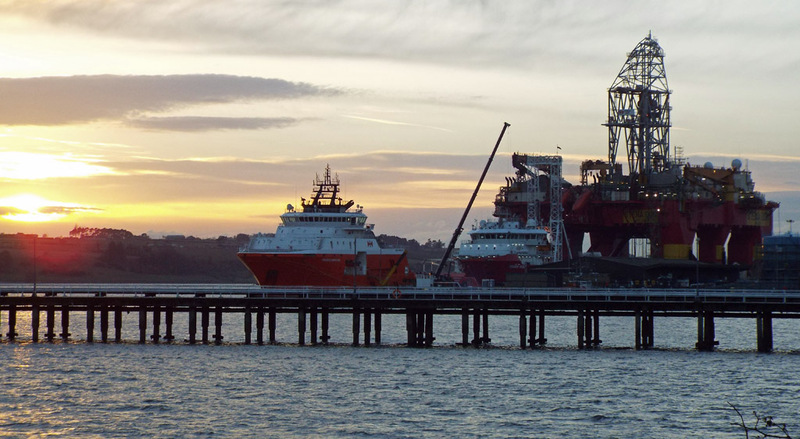 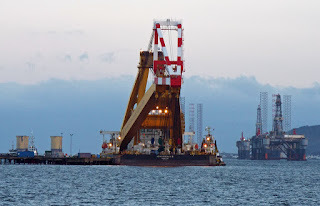 Pacific Dispatch, Fugro Scout and Stena Don in the Cromarty Firth 09 January 2018.